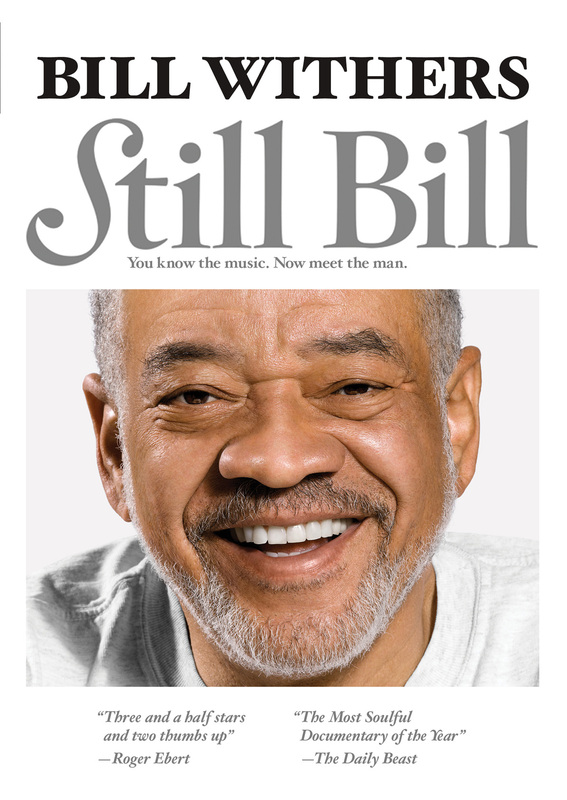 As a child in Slab Fork, West Virginia, Bill Withers was asthmatic and a stutterer. His greatest influence was his Grandma Galloway, who nurtured him and let him know that he had a gift – she was the woman he would immortalize later with the classic “Grandma’s Hands.” Since leaving the recording business nearly 25 years ago, Withers has been living a quiet life, raising his children with his wife in Los Angeles. His son is now in law school and his daughter is revealing her own clear and resonant singing voice. STILL BILL accompanies Withers through intimate life experiences including his 70th birthday, his high school reunion, and a trip to New York for an Our Time Theatre Company gala performance in his honor and a tribute concert in Brooklyn’s Prospect Park. “Bill’s focus is the core of life: family, friends, love, goodness, humility—his entire outlook on life, like his lyrics, is simple and yet profound, at once obvious and deeply moving.”(Damani Baker and Alex Vlack). Through interviews with Dr. Cornel West, Tavis Smiley, Sting, Angelique Kidjo, Jim James of My Morning Jacket, Withers’ family, and his closest friends – along with Withers himself, STILL BILL presents an artist who has written some of the most beloved songs of our time and a man who truly understands the meaning of soul. Exclusive bonus features include performances of “Ain’t no Sunshine” by Jim James (Yim Yames) and of “Who is He and What is He to You?” by Living Colour lead singer, Corey Glover. Additional features include footage of Withers’ recent concert performances. 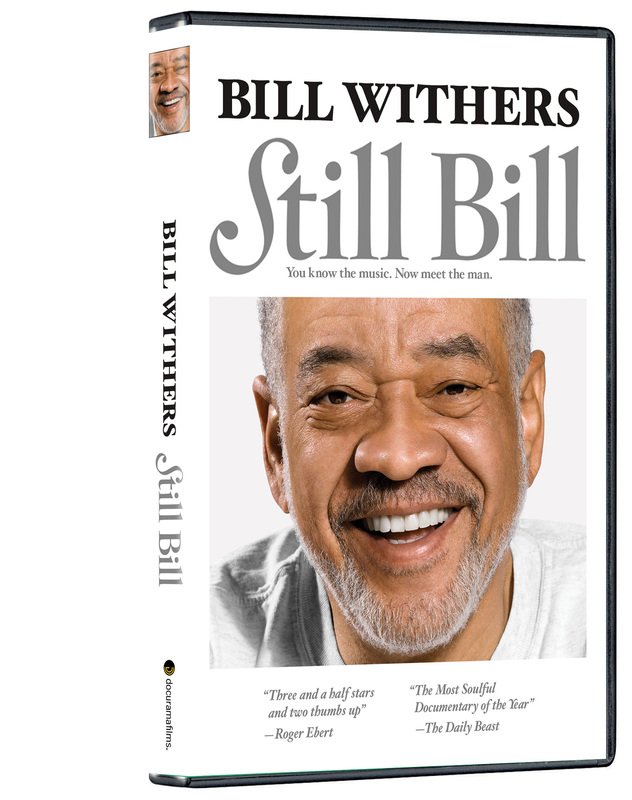 STILL BILL is produced by Damani Baker, Alex Vlack and Jon Fine; edited by Jon Fine and Sakae Ishikawa.